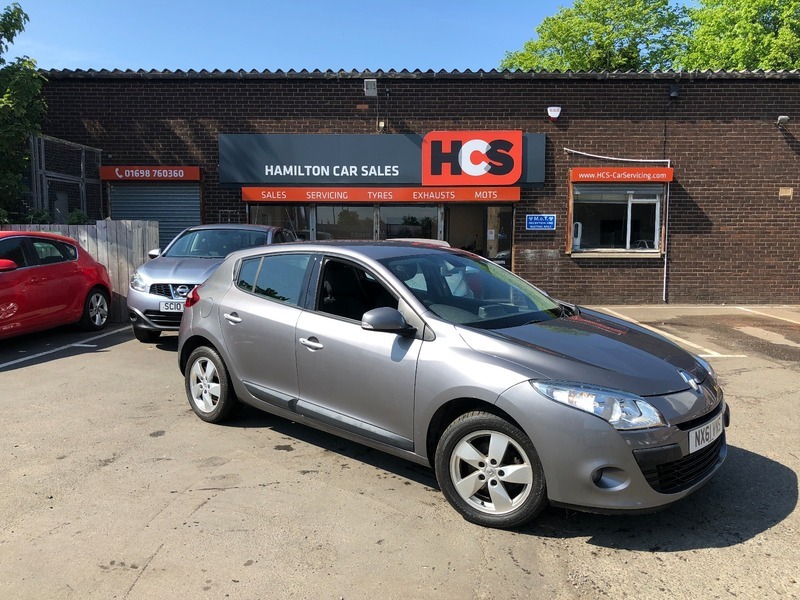 Renault Megane 1.6 VVT Dynamique 5dr (Tom Tom - ) - £4,000 p/x welcome & Finance Available. These cars offer great value for money with large boots, plenty of storage & good reliability. This car has been well looked after, will come with 1 years MOT (no advisories), 1 year Parts & Labour Warranty & finance is available. £4,000 p/x welcome & Finance Available.